Designed to treat lateral ankle instability and injury. Viable and long-term alternative to taping. 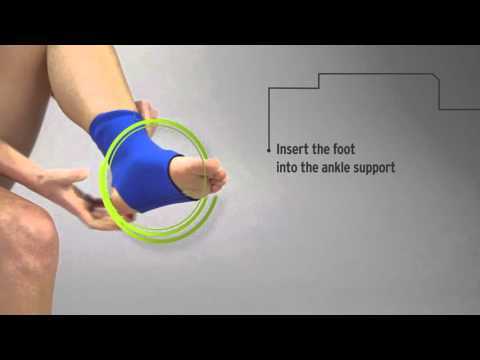 The OAPL Lace Up Ankle Brace is designed for the treatment of lateral ankle joint ligament instability and injury. This brace controls lateral movement without inhibiting normal ankle joint motion. It provides protection from re-injury during sporting and recreational activities. Viable and economical alternative to strapping. Can be worn comfortably inside most shoes.